Exito Partners has closed numerous transactions with banks, other financial institutions, corporate, and government wind down agencies across Europe and has a particular focus on emerging markets. The firm has established itself as a truly independent and conflict-free distressed assets advisory firm that has sourced and sold $5 billion of bilateral, syndicated and non- performing loan portfolios and assets, since its inception in 2010. Exito Partners offers comprehensive access to a wide range of institutional investors and family offices from the US, Europe and Asia. 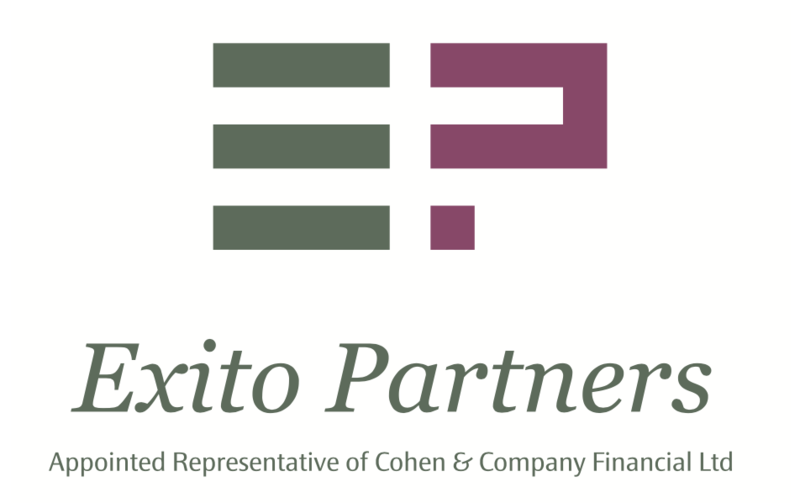 Exito Partners Ltd (“Exito Partners”) is an Appointed Representative of Cohen & Company Financial Ltd (“Cohen & Company”), which is Authorised and Regulated by the United Kingdom Financial Conduct Authority.